Regular exercise and physical activity are important to the physical and mental health of almost everyone, including older adults. Being physically active can help you continue to do the things you enjoy and stay independent as you age. PEPPI (Peer Exercise Program Promotes Independence) is a physical activity program specifically designed for older adults ages 60+, as well as disabled adults. 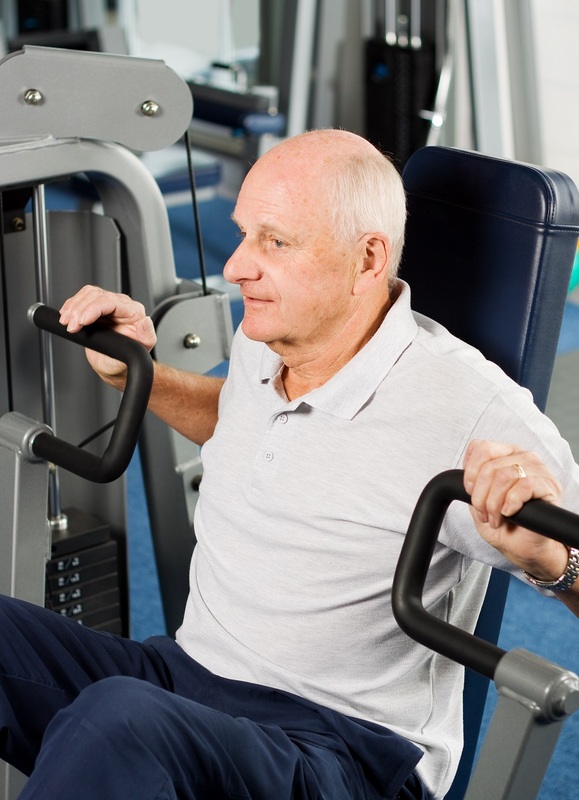 The goal of the program is to maintain or improve a person's level of fitness and independence. PEPPI includes strength training using resistance bands and walking. PEPPI depends upon peer leaders in the community who attend a peer-leader training in the components of PEPPI and then are capable of leading activity classes for their peers. For more information: Northland Shepherd's Center (816) 452-4536. Stay Strong Stay Healthy is for middle-aged and older adults who want to improve the quality of life and stay active. Instructors have been trained by University of Missouri fitness staff to lead this program. Sessions include warm-up exercises, simple strength-training exercises, and cool-down stretches which help you increase your strength and improve your balance. After the first 10 weeks, you will be able to "feel the benefit" and can continue the simple strength training program with the group or in your home. Weights will be available on-site and trained staff and volunteers will help you learn and do the exercises safely. For more information: University of Missouri Extension office (816) 407-3490.